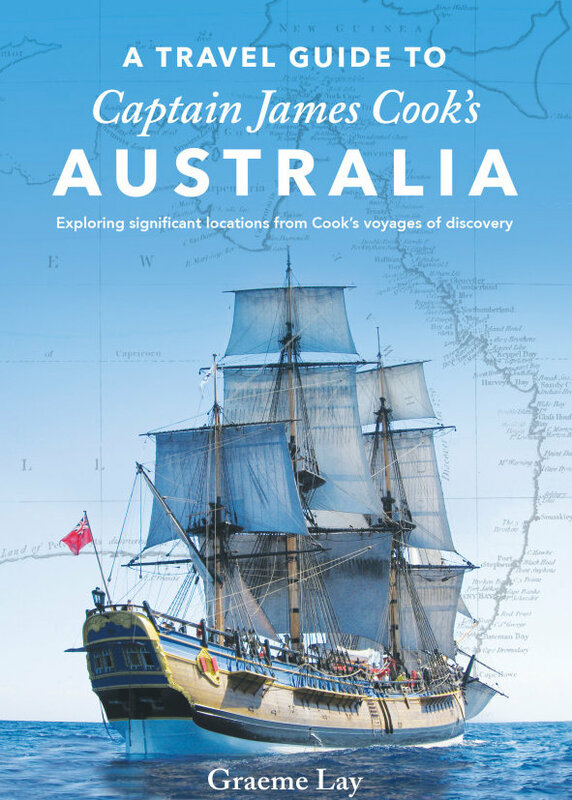 A Travel Guide to Captain James Cook’s Australia by Graeme Lay enables contemporary readers to recognise the importance of Cook’s epic feat in charting this fascinating coast, and to savour its marvellous natural attractions. 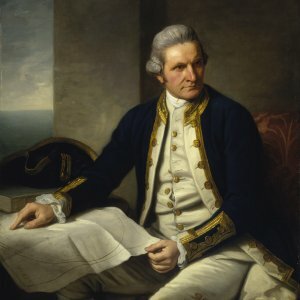 From April 1770 until August 1770, Captain James Cook sailed the Endeavour along the entire east coast of New Holland, as Australia was then known. This was one of the most remarkable of the late eighteenth century voyages of discovery, as Cook charted Australia’s coast mainly by running survey. 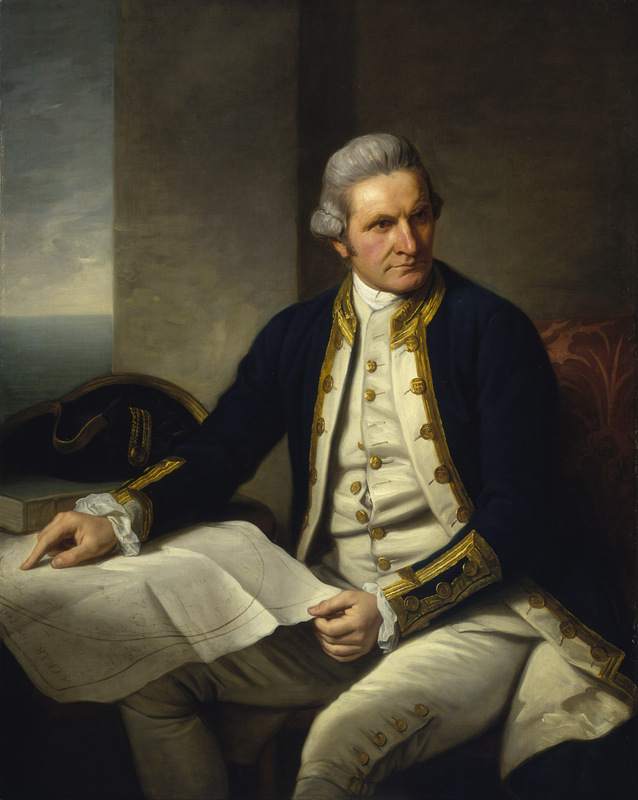 Today’s visitors to Australia’s east coast can see numerous places that James Cook put on the map – literally. A Travel Guide leads readers to them, and explains their historic provenance and significance, including quotations from Cook’s log. 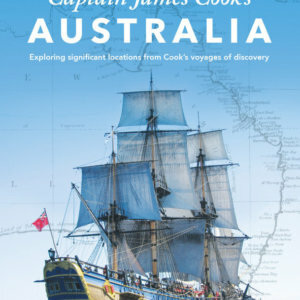 Author Lay has provided detailed chapters on Captain Cook’s exploration of Victoria, New South Wales, Queensland and Tasmania, even including excerpts from Captain Cook’s journals. He has also included an insight into Cook’s upbringing, providing the reader with an understanding of how the Scottish farm labourer’s son became one a famous explorer. 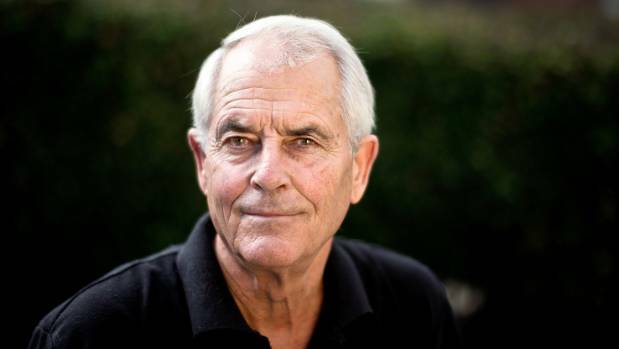 Author Graeme Lay was born in New Zealand and began writing in the late 1970s. His first works included short stories, then novels and non-fiction works, including collections of travel writing. 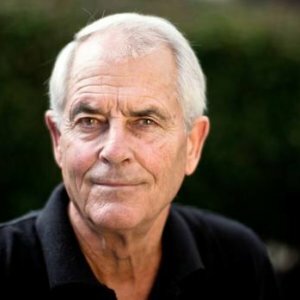 Lay has been a finalist for the Travel Writer of the Year award three times, and several of his books have become bestsellers, notably the historical novels The Secret Life of James Cook (2013) and James Cook’s Lost World (2015). Lay has also written other books concerning high seas adventures, including James Cook’s New World (2014) and Fletcher of the Bounty (2017). Readers may also be interested in this article on Voices from the Trenches.